Put your serving skills to the test with a pear cocktail we reckon you’ve never tried before: the Prohibition Pear Cooler. 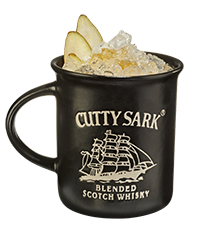 We’ve taken the subtly spicy taste of Prohibition whisky and combined it with ginger, lemon, and fresh pear. The end result is not only a mouth-watering cocktail, but you’ll increase your credibility as the go-to mixologist amongst your friends! Win-win.